OpTic are going home with a top 16 placing at CWL Seattle. The 2018 Call of Duty World League Seattle Open has been full of upsets right from the beginning. Open bracket squads pulled off some incredible wins in pool play, and as a result, several veteran teams were sent down to the losers bracket on Saturday. And it’s safe to say that nobody expected to see OpTic Gaming and Luminosity face off in the third round of the championship losers bracket. In this juggernaut losers bracket battle, Luminosity swept OpTic Gaming to send the Green Wall home with a top 16 placing. 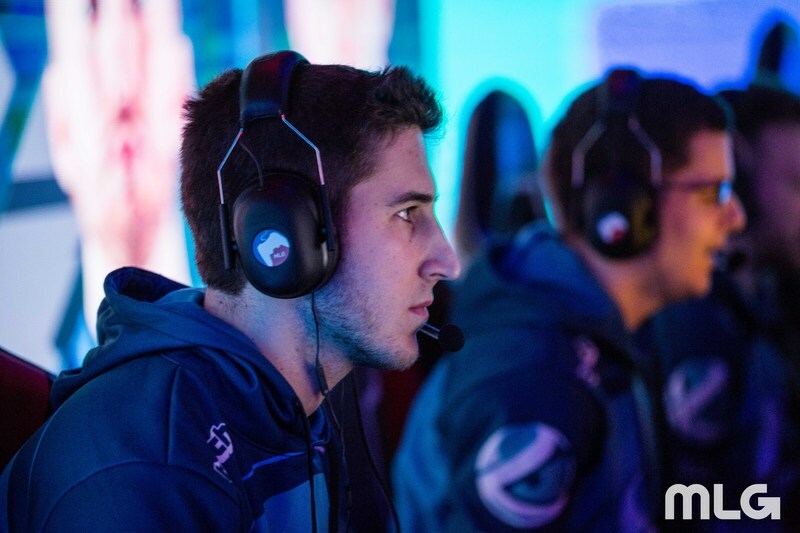 Luminosity struggled in pool play, going 1-3 to finish in fifth place in Pool C. This sent Jordan “JKap” Kaplan and crew to the first round of the losers bracket—relatively unfamiliar territory for a team as strong as Luminosity. But Luminosity remained resilient, sweeping GGEA Orange and Splyce to set up this losers bracket matchup against OpTic Gaming. Luminosity kicked off the series with a 250-190 win on London Docks Hardpoint—Johnathan “John” Perez led the lobby at 38/35, while Josiah “Slacked” Berry also contributed 37 kills. Sam “Octane” Larew and crew then dismantled the Green Wall 6-0 on Ardennes Forest Search and Destroy to take a 2-0 series lead. With their backs against the wall, OpTic opened Flak Tower Capture the Flag with the first score of the game. But from that point on, Luminosity took complete control of the map, winning game three 4-1 to secure the 3-0 sweep. Seth “Scump” Abner, Matthew “FormaL” Piper, Damon “Karma” Barlow, and Ian “Crimsix” Porter will leave CWL Seattle with a top 16 finish—the worst placing for these players since this lineup formed in 2015. Luminosity will look to continue their losers bracket run on Sunday, April 22 when they face off against Enigma6.